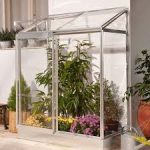 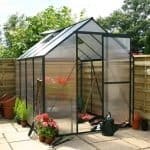 This large and attractive greenhouse is actually quite perfect for growing oranges, but it doesn’t have to be just about that fruit. 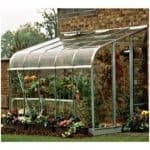 The polycarbonate glazing is unbreakable (99.99% unbreakable) and has the power to block most of the UV rays that could threaten your plants. 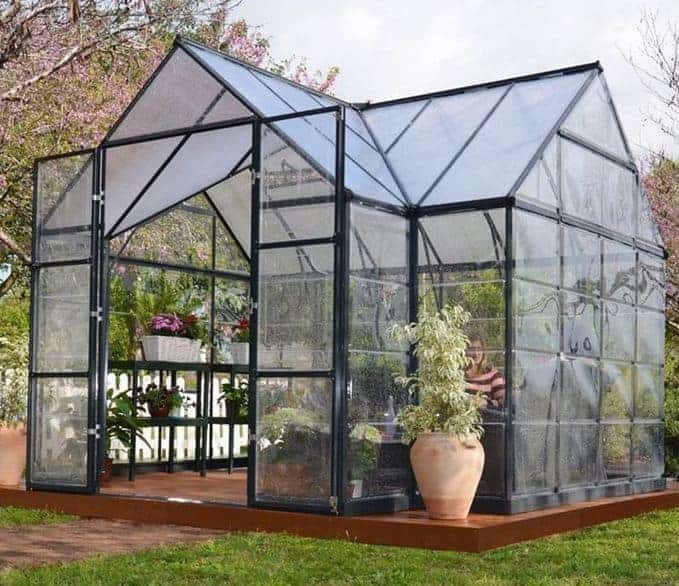 There are also two window vents included as part of the purchase, both of which allow you to control the temperature to a high degree. 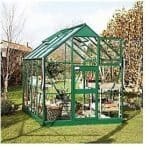 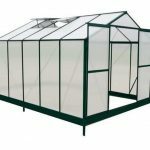 The greenhouse is attractive and has a strong steel frame too. 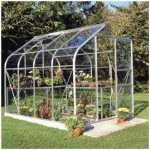 A great combination of durability and flexibility.